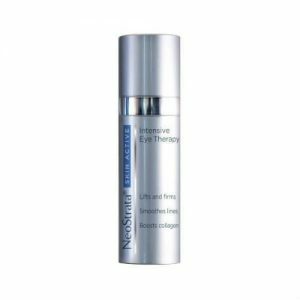 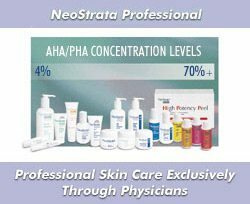 NeoStrata Bionic Face Serum is a concentrated daily-use serum is formulated to restore skin’s radiance and to amplify the benefits of other anti-aging products across all key photo-aging parameters, including fine lines, wrinkles, pore size, laxity, and mottled pigmentation. 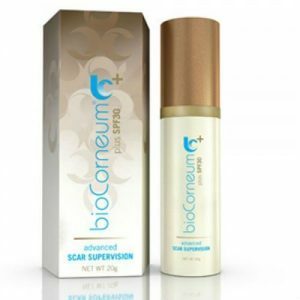 Lactobionic Acid, a potent antioxidant, builds skin’s support and protects it by inhibiting the enzyme that breaks down collagen and GAGs (glycosaminoglycans), skin’s support structure. 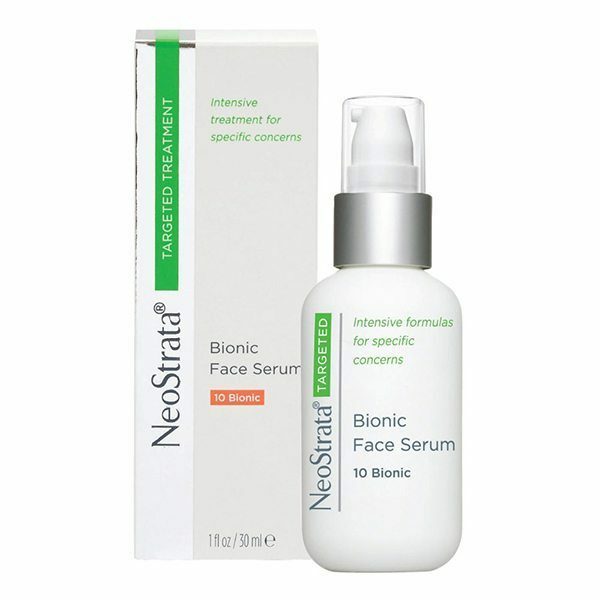 Together with Vitamins A, C and E, Lactobionic Acid also provides intense moisturization and reduction in the appearance of fine lines, pore size, laxity and mottled hyperpigmentation. 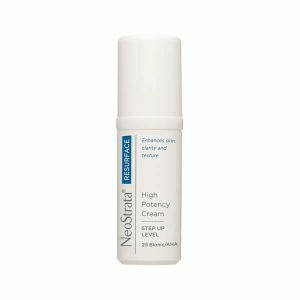 Can be applied to target areas such as eyes or around the mouth, as an all over facial treatment, used alone or layered under other products.